Nirbhay Wadhwa has carved a niche for himself in the television industry with some phenomenal performances in several mythological shows. Hoping to delight audiences again, the actor will now be seen essaying the role of Hanuman in COLORS’ mythical Karmphal Data Shani. Before the leap, child artist Krish Chauhan essayed the role of Hanuman but now, Nirbhay, intrigued by the story of Lord Shani and Lord Hanuman’s clash, has given the show a nod to play the adult Hanuman. 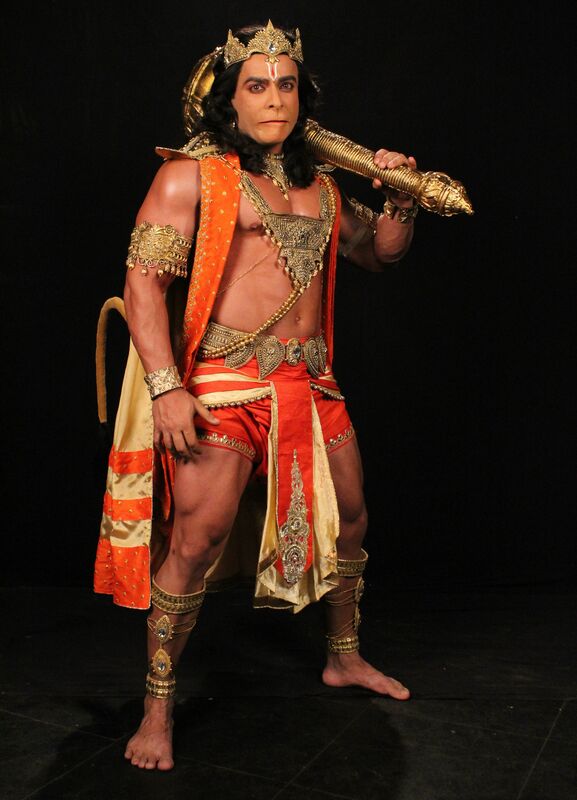 Hanuman enters the show as an assassin planted by Ravan to make Shani’s life more difficult. However, when Hanuman goes on a journey of spying on Shani and preparing himself for the fight, he gets conflicted with his own inner conscience. Hanuman is vaguely reminded of Shani’s friendship and their memories together. Will Hanuman regain his memory or will he fight against Shani? To know more, stay tuned to COLORS and watch the upcoming track of Karmphal Data Shani, every Monday to Friday at 9PM!